1. 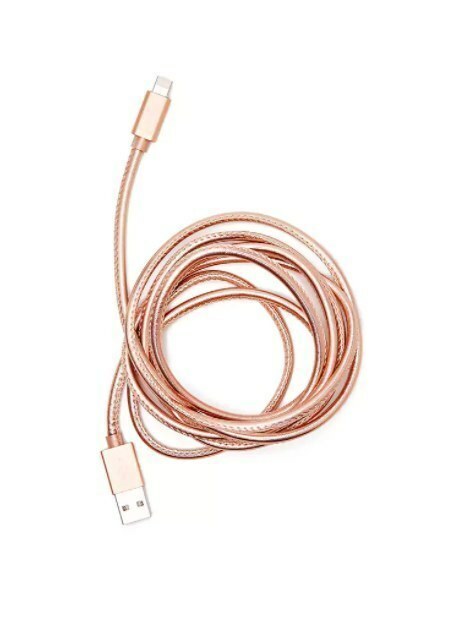 This perfectly pink iPhone USB charger cable and matching phone case. 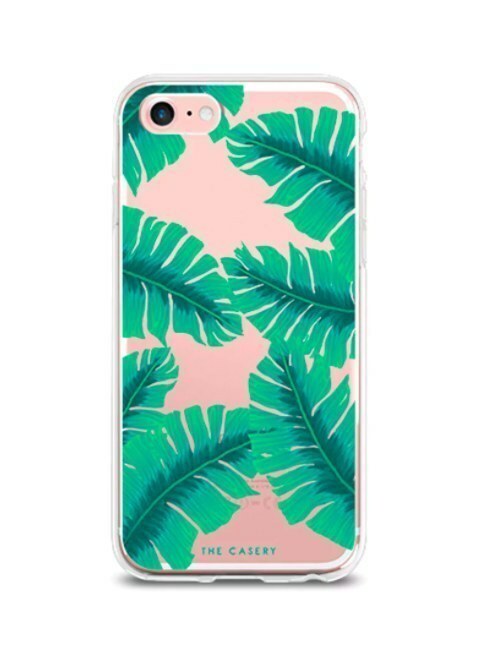 Get the cable for $9.90 and phone case for $19.90 from Forever 21. 2. This big, beautiful print that adds a wonderful pop of color. Get this print from littlegoldpixel on Etsy for $7. 3. These large and in charge vintage-inspired sunglasses. Get them from Forever 21 for $28. 4. This funky, retro clock so you'll always be on time. 5. Drink your pink with this perfect summer rosé and matching enamel pin. Get the Summer Water Rosé for $15 and the adorable matching pin for $12 from Yes Way Rosé. 6. This delightful kettle that'll take care of all your tea needs. 7. This lovely matching makeup brush cosmetic set. Get them from Forever 21 for $12.90. 8. This trendy pink flamingo enamel pin that you can totally rock on your jean jacket. Get it from thefoundretail on Etsy for $9.75. 9. This cozy pink hoodie that can be easily dressed up or down. 10. These adorable stackable bowls for the matching pink kitchen of your dreams. Get them on Amazon for $17. 11. These super rad headphones that are also collapsible. 12. This vintage-inspired Fujifilm instaprint camera. Get this on Amazon for $58. 13. This super cute pink purse that can store all the important things. 14. These on-trend dangly earrings that are perfect for a night out. Get them from Bauble Bar for $32. 15. This pleasantly pink nail polish color that is just so soothing to look at. 16. This candle packaging that looks as sweet as it smells. Get it from Voluspa for $9. 17. This totally cool ~good vibes~ cap. 18. This fun little throw pillow that'll make a great accent to any room. Get it from Forever 21 for $10.90. 19. This lovely pink clay mask that'll make your skin sing. Get it from Herbivore for $22. 20. This stainless pink water bottle for when you need to quench your thirst. 21. And finally, this badass pink top that's perfect for any season. Get it from Hollister for $12.